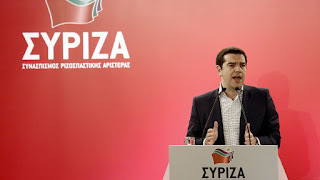 The Greek Crisis: Greece: a clod of earth worth saving? Greece: a clod of earth worth saving? When prime ministers write articles they tend to be, like Tony Blair’s old speeches, full of soundbites designed to obfuscate meaning. 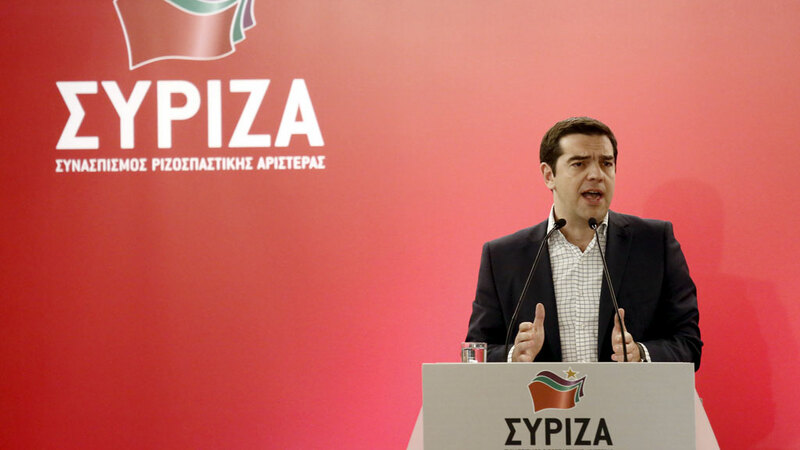 But Alexis Tsipras is fighting for his political future. Last week the Greeks thought they were tacitly offered a deal whereby, in return for some further concessions on austerity, they would get a much bigger long-term debt restructuring: a single deal placing common conditions on both the urgent and the long-term lending conditions. But they now fear that offer is unravelling. The radical left government now faces being offered simply another extension of negotiations over the summer months, during which its banks will be drained of even more deposits and its weary population will lose faith some more. So Tsipras has penned in the pages of Le Monde a detailed status update on the technical talks in Brussels between that hold the key to Greece avoiding default on Friday. Plus some Hemingway thrown in.